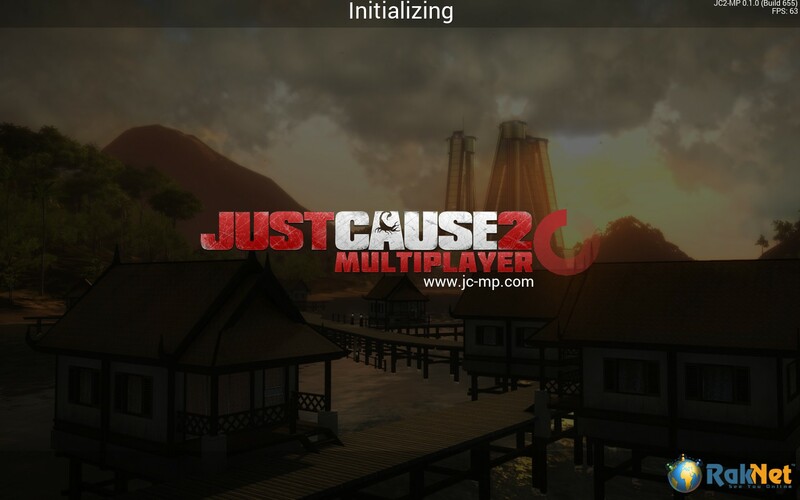 JC2-MP is a project to bring multiplayer to Just Cause 2 in all of its magnificent glory. Imagine the chaos of normal Just Cause 2, then extending it out to dozens, hundreds, and even thousands of players. You can grapple your way from skyscraper to skyscraper in Panau City, or jump off of the tallest mountain and parachute down to the ground, with your friends. You can experience intense helicopter battles in the sky. You can race the fastest cars and win money for securing a podium ranking, which you can use to buy weapons and vehicles to cause more chaos upon the province of Panau. This can all be achieved with the Just Cause 2 Multiplayer mod. The mod’s experience highly relies on client-side and server-side Lua scripting. The Boost feature, the nametags, the buy menu, etc., are all the result of Lua scripting. The possibilities are endless! The mod runs on the RakNet multiplayer game network engine, which is the same technology used to create the Grand Theft Auto: San Andreas multiplayer mod. The mod is almost finished, after being in development for the majority of this year. 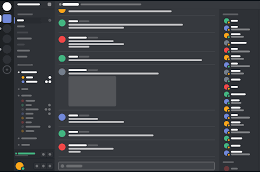 The final beta test is currently going on, and it will continue until the mod’s release tomorrow. If you are interested in playing, go pick up a Steam key at the mod’s official website. Allow me to note that the mod is only for the PC version of Just Cause 2. It must be an official version from Steam. 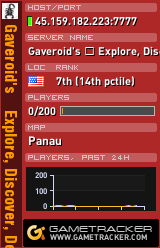 Join the official Gaveroid group on Steam if you’d like to play with us!  You can also stay up-to-date on when we are looking to play other games. We’ll see you on the streets of Panau!